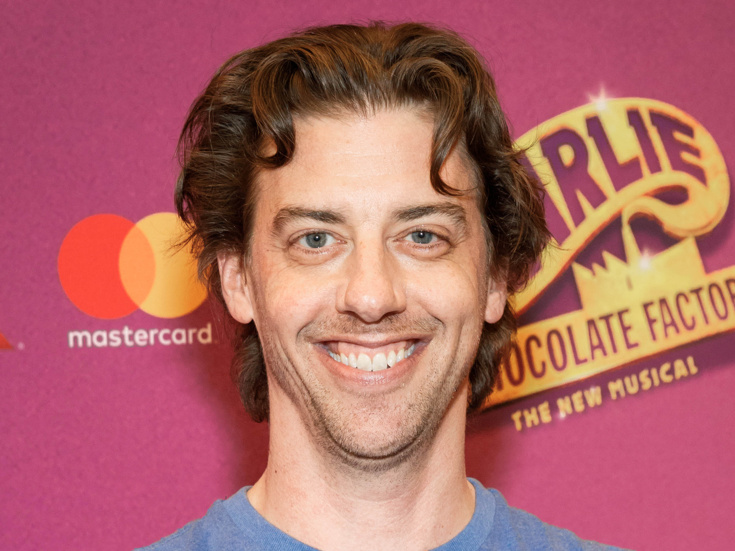 Two-time Tony-winning actor Christian Borle (Something Rotten!, Peter and the Starcatcher) has signed on to direct Popcorn Falls, a new play by James Hindman (Pete 'n' Keely), making its off-Broadway debut this fall. Previews will begin on September 14 at the Davenport Theatre in advance of an October 8 opening night. Popcorn Falls will mark Borle's first New York directing credit. Popcorn Falls will star Broadway alums Tom Souhrada (Mary Poppins) and Adam Heller (It Shoulda Been You). The production will feature scenic design by Timothy Mackabee, lighting design by Jeff Croiter, costume design by Joseph La Corte and original music by Jeffrey Lodin. The off-Broadway production will play a limited engagement through January 6, 2019.